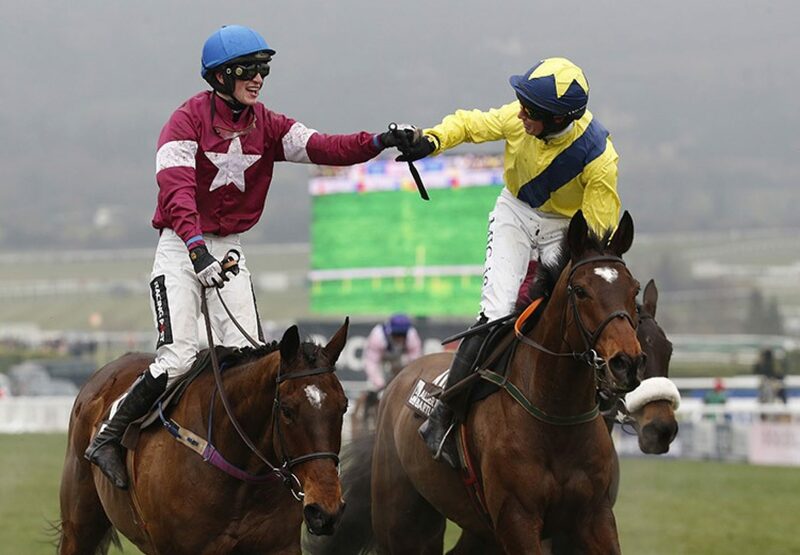 Martello Tower (7g Milan-Johnsalice, by Zaffaran) brought trainer Mags Mullins her first Cheltenham Festival winner on Friday when leading home a 1-2 for Milan in the G1 Albert Bartlett Novices' Hurdle. 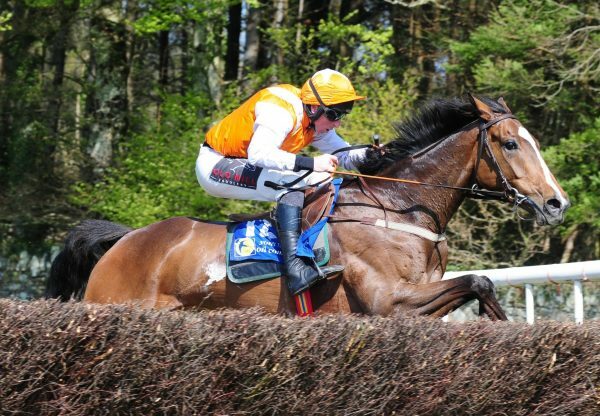 The winner carried Barry Connell’s yellow and black colours to come out best in a protracted battle with Milsean (6g Milan-Boro Supreme, by Supreme Leader), partnered by Mullins’ son Danny, digging deep to record a half-length victory. "I was very confident before the race as I knew he'd stay but sometimes it's a different league over here so you're nervous as everything has to go right. Everything has gone right though from the time we've arrived and it also did during the race. It doesn't always work that way,” said the winning trainer. "He's just so tough and always keeps going - you never get to the end of him. 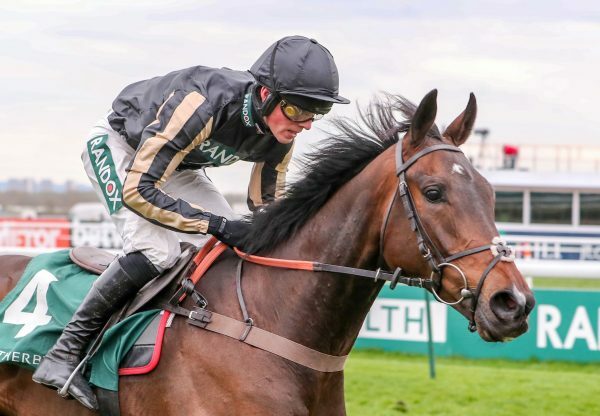 I also have Martello Tower’s mother at home so it's a real family affair.” Winning rider Adrian Heskin added: “Martello Tower is a real tough horse but all he does is find and find off the bridle. He pricked his ears about five times after the last and I said ‘I have plenty left here’ so I got stuck into him and he delivered. "He was never doing a whole pile under me - he's an idle sort of horse and you'd want to be as hard as you can on him because he keeps finding, and that's one of his great attributes. He's going to be around for a long time. "He's a future chaser without a doubt. 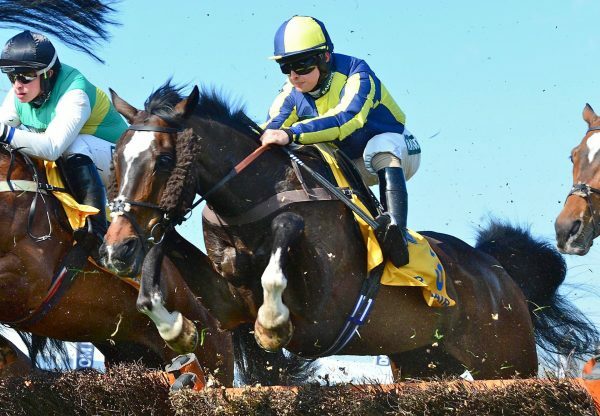 He'll give all the top novices a good crack next year and hopefully we'll be lucky with him." The winner and runner-up are both former point-to-pointers. 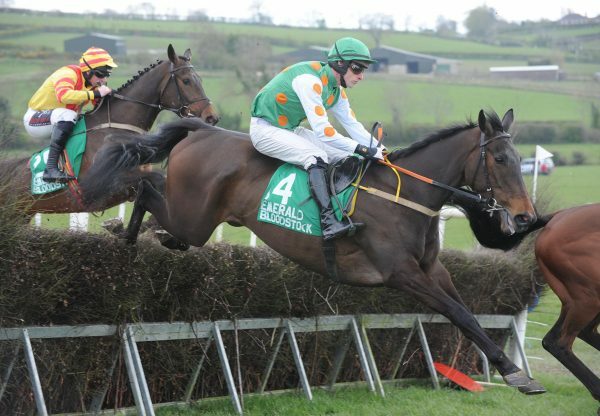 Martello Tower was bred by Martin Cullinane and Milsean by Cyrus Buttimer. Milan is standing for €6,500 at Grange Stud in 2015.